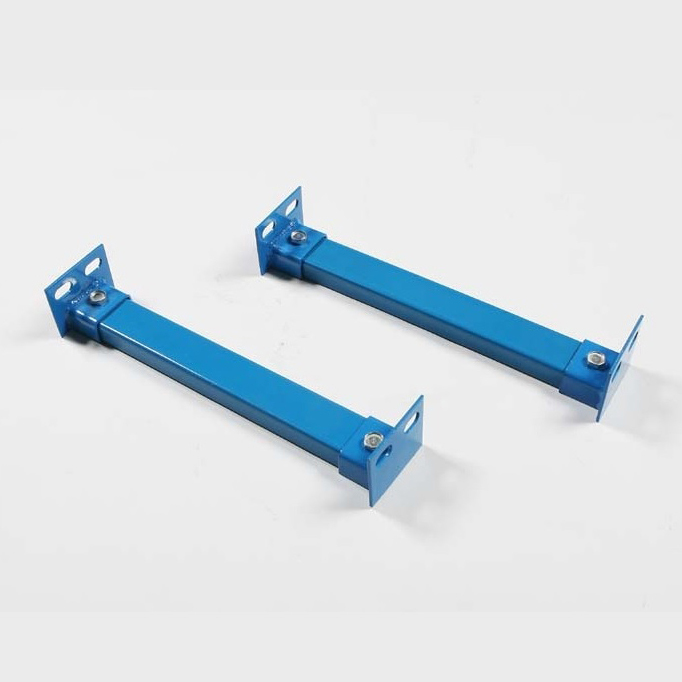 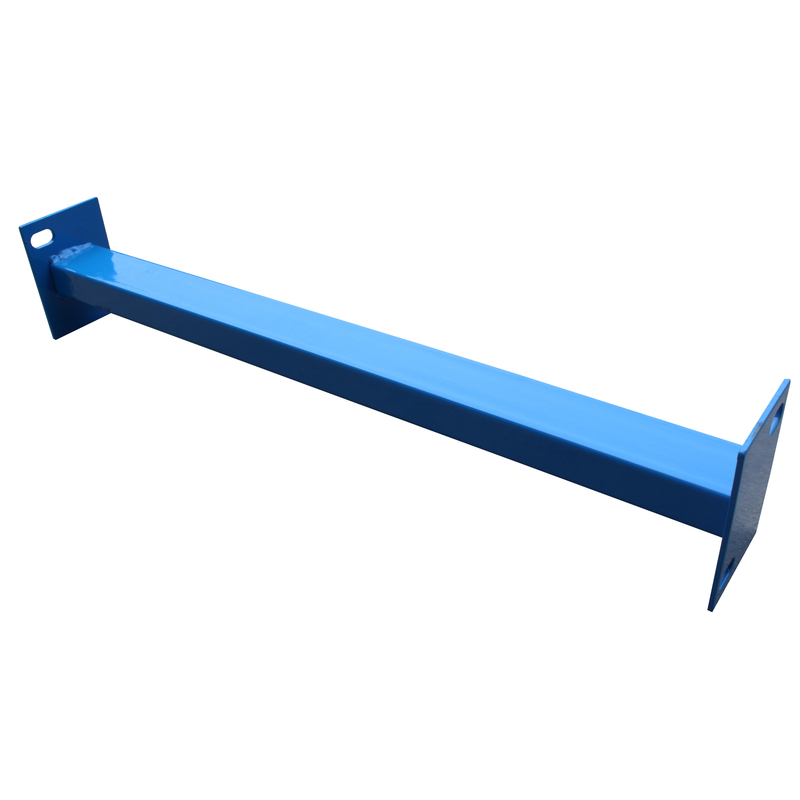 Row spacers, also commonly known as row ties are used to provide adequate spacing between two back-to-back rows of selective pallet racking. 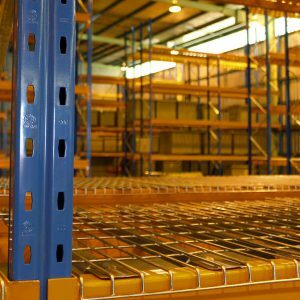 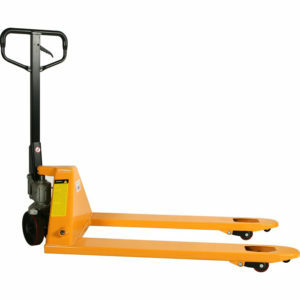 The AS4084:2012 calls for a minimum spacing between two back-to-back to be 430mm to provide adequate safety tolerances for pallets to ’waterfall’ over pallet racking as well as to provide a minimum tolerance to allow warehouse sprinkler systems to provide fire retardancy to the space between two back-to-back rows of pallet racking. 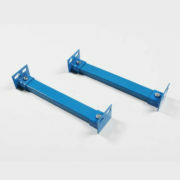 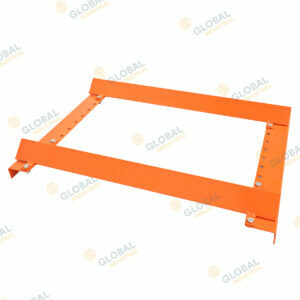 Global provides three types of row spacers, a bolted type, fixed/pressed type and welded type. 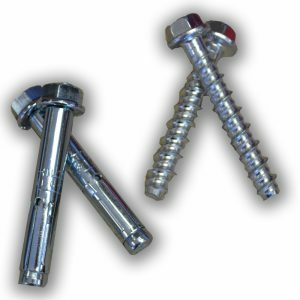 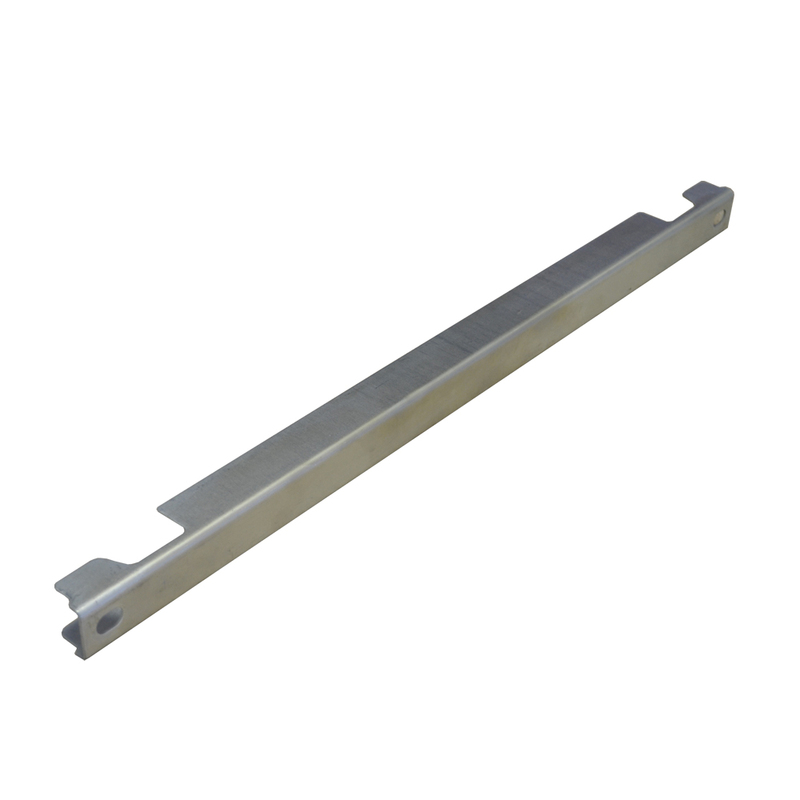 The fixed type is formed from a single pressed element and the welded type is formed from two welded brackets and a bolted spacer tube.